A new Ghostbusters movie trailer has been released this week to promote the upcoming launch of the new Ghostbusters film reboot that will be exploding onto theatre screens on July 15th, 2016. 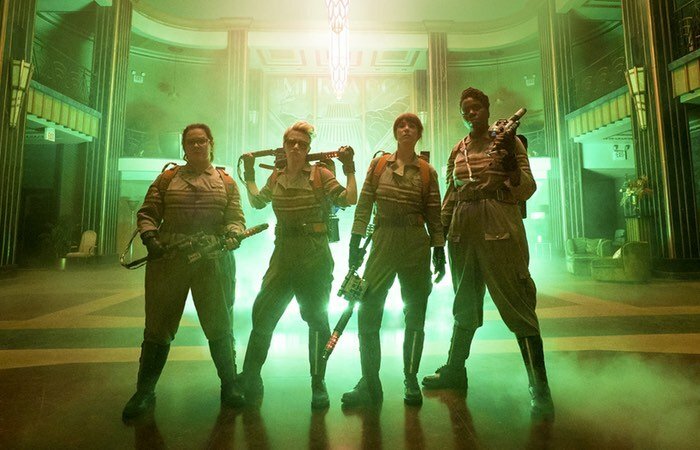 The latest Ghostbuster movie has been directed by by Paul Feig and written by Katie Dippold and Feig, the film stars Melissa McCarthy, Kristen Wiig, Kate McKinnon and Leslie Jones as the title characters, check out the latest trailer below to learn more about its storyline and characters. Only time will tell whether it can hold up to the awesome first and second Ghostbusters movies that were released back in the 1980s. Leave your thoughts in the comments below on the latest trailer.